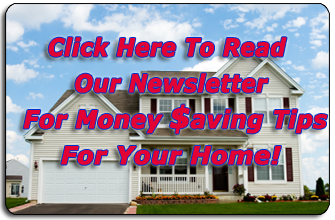 Smith Heating & Cooling is proud to serve the Moberly community! 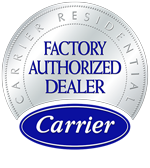 About Moberly, MO - Happy to be your hometown Heating & Air Conditioning Contractor! Moberly is located in Randolph County, MO, and according to the 2008 census estimate, the population is 14,227. The city was founded in 1886 and was named after Col. William E. Moberly. Col. Moberly was the first president of the Randolph and Chariton County railroads. Moberly and the rest of northeastern Missouri have a climate that changes dramatically depending on the season, and it falls between humid subtropical and humid continental climate types. 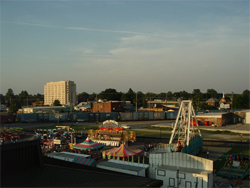 There are a variety of attractions located in Moberly for both residents and visitors. The Moberly Five and Drive is located in this city, as is Heritage Hills Golf Course. Nature enthusiasts may enjoy traveling to nearby Long Branch State Park, which is located in nearby Macon, or Rothwell Park, which can be found in Moberly. The Moberly Country Club is also a popular attraction, as are some of the other parks and activities hosted by the Moberly Parks & Recreation Department.